No man! They are too small for the average size of HQDX/sCultures figures. I got Bills and Whis DXF back in the day though, because I don't think they will make too many figures of these 2 anyway, and they are still small for my taste. Only way I get some DXF Fighting figures is if their smaller characters are big enough to fit with the DX. Kid Buu could be an option?? Hope so! They are all smaller than the HQ DX. Now get even 6 figures (November-March). 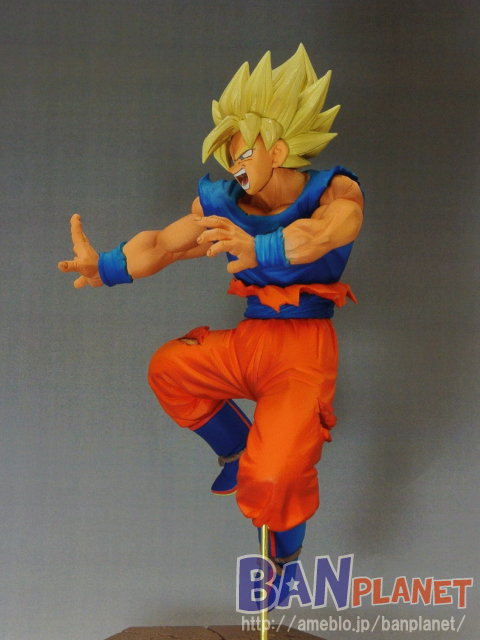 Starting from April 2015, about another 6 figures come out of the new film DBZ Revival of F! 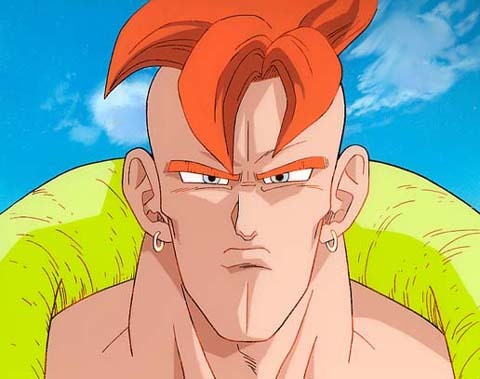 Kid Buu will be about 8-10 cm. Have to set it up separately! I'll do it this way! You can get a nice display out of these and you can also add the Figuarts Zero figures which are about the same size. I'm not about having different scales of one show, though. 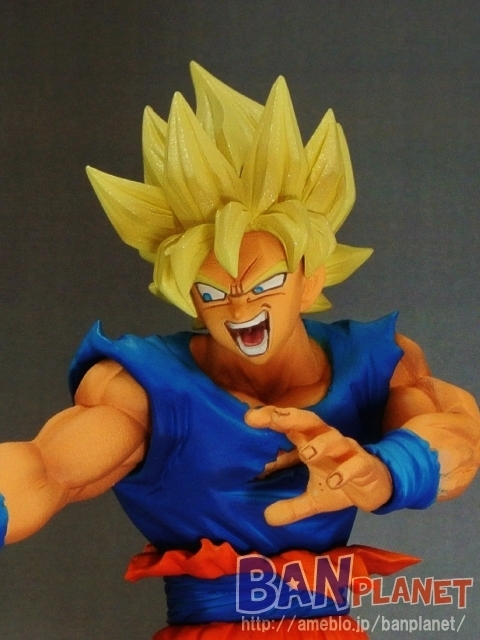 Hahaha aww man you reminded me of the situation I'm gonna have to deal with when I receive my fig zero goku. Bottom right guys... bottom right. So looks Vegeta DXF next to a HQ DX! Father and son! Found in FB: The new DXF figures are came out this month! I don't think I'll get them, but they do look really cool! The difference between the DXF and Scultures. The DXF is a bit smaller. I have now the Majin Vegeta and Majin Buu. Next month will come Gotenks and Gohan! That Vegeta looks like his old Android Saga costume, not the new movie costume. But, it still looks good. 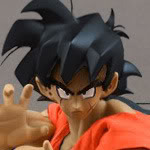 Wish the Gohan didn't have his glasses on, though. which ones have been realeased so far in the DXF line? and which ones are in scale with SHF? 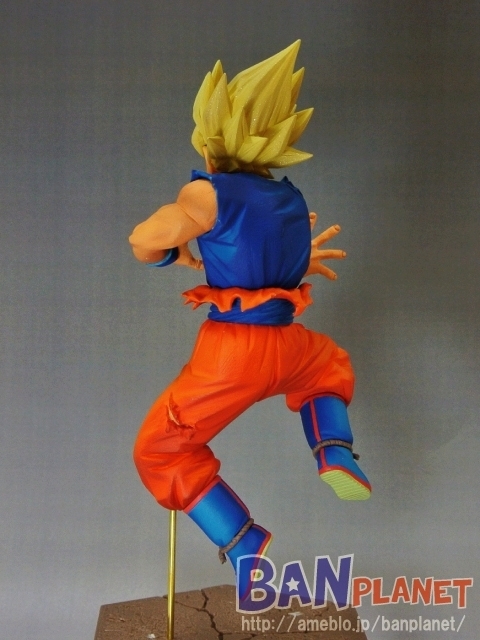 Like redstar said, that Vegeta is the Scultures one, so it is just there as a placeholder figure I guess. I'm undecided about these. The sculpts look a bit half-assed to me. 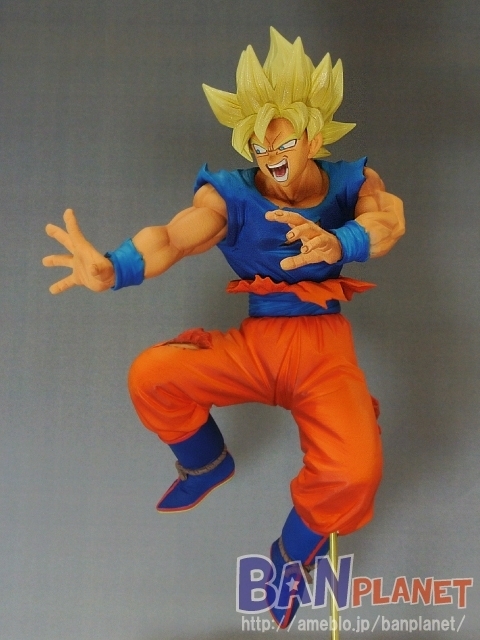 Definitely picking up the revival of F gohan. Idk why but i really like his new head design and hair. I guess im in the minority cause alot of people are annoyed by his outfit, but i see it as respect to piccolo. Plus I've always kinda associated green with gohan. Theres the first outfit, and in the manga wasn't his piccolo outfit originally green? 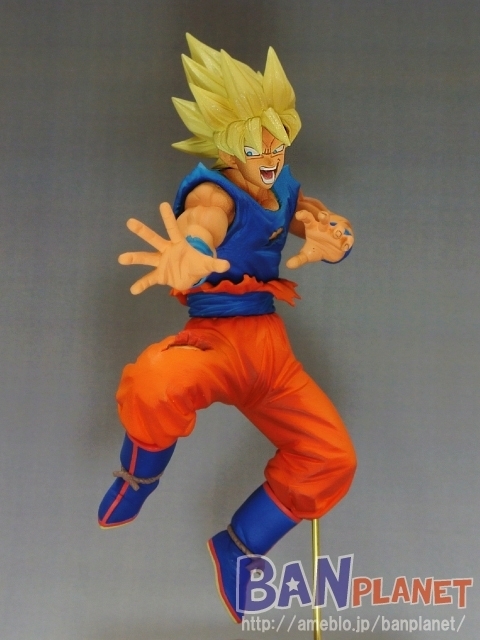 anyways i think it fits gohans personality and the pose looks cool.